The Bridgewater Hall, Lower Mosley Street, Manchester M2 3WS. 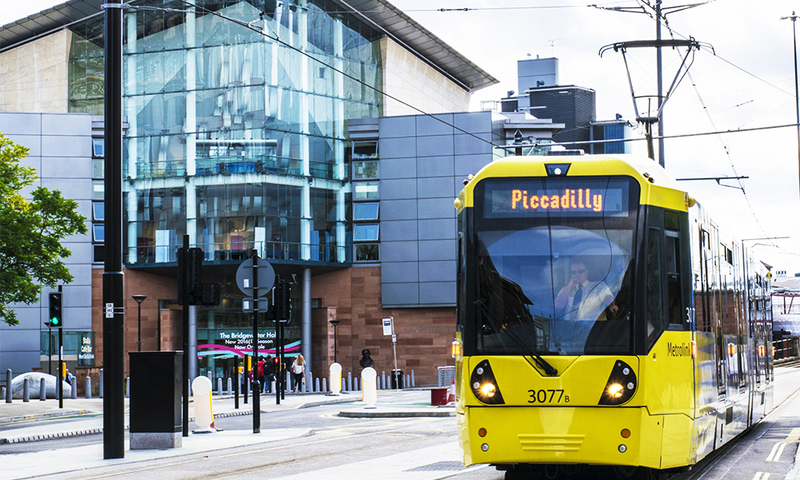 The Bridgewater Hall is in the centre of Manchester, easily accessible by public transport and by road. Stalls Café Bar will be open during the day for certain events, including midday and matinee concerts and foyer performances. To dine in style, our Charles Hallé Restaurant, has established a dedicated following from concert-goers. 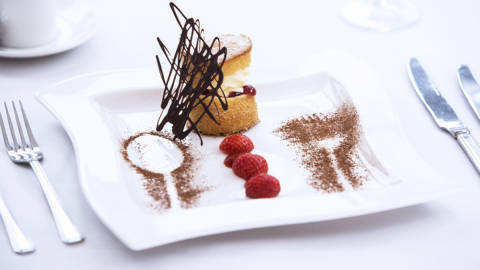 We also have the Stalls Café Bar, for a more informal dining experience. 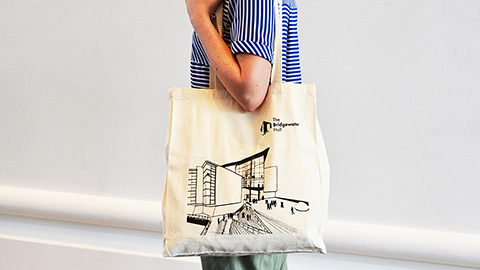 Visit The Bridgewater Hall Shop to browse our range of beautiful and unique jewellery, contemporary gifts, music, and Bridgewater Hall merchandise. Parking and travel discounts information, and details about disabled parking spaces. Please tell us if you have any access requirements at the time of your booking. By letting us know your requirements we will, where possible, seat you appropriately. New measures are in place for admission to the building and a number of items are prohibited from the venue. 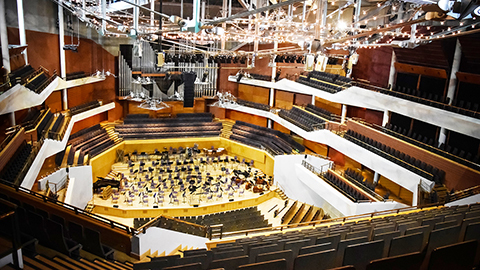 Why not take a tour and see behind the scenes at The Bridgewater Hall? Our entertaining tour guides will tell you about the history and architecture of Manchester’s iconic international concert hall. 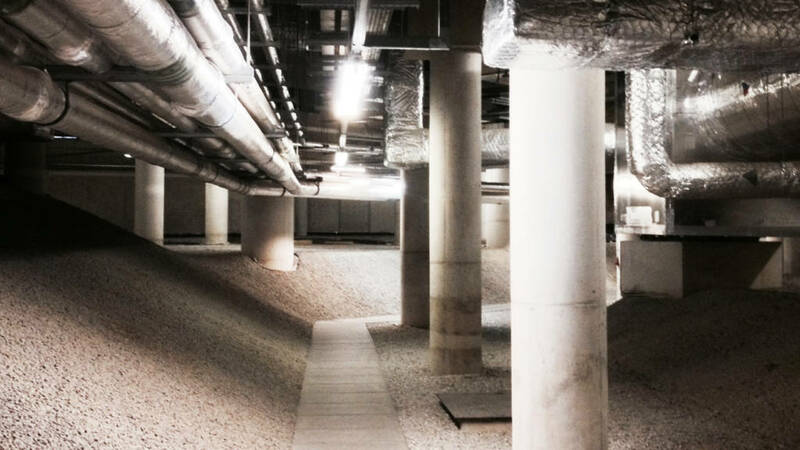 You will also have the opportunity to visit parts of the building not usually open to the public, including the atmospheric undercroft where you can see how the Hall is built on giant springs! Please note the undercroft is accessed by a flight of metal steps; all other areas of the tour are fully accessible. 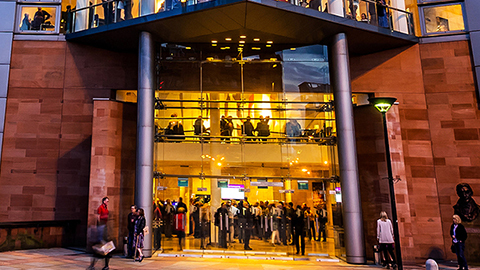 The Bridgewater Hall welcomes families with small children to family-friendly concerts and events, and for these events family tickets or discounts for children are usually available. Please note all persons attending a ticketed event must have a ticket, regardless of age. For more information about the full range of family-friendly concerts and events at the Hall, please see the What’s On listings. Families are also welcome to enjoy our informal free concerts such as the A Little Bite Music series and occasional performances in the Stalls Café Bar. Our formal classical concerts demand high levels of concentration from the audience and performers, and are not suitable for babies and young children. We do not allow pre-school aged children in the Auditorium for these events. Older children attending formal classical concerts must be able to concentrate for the duration of the performance without disturbing other members of the audience. Please note that anyone who has to leave the Auditorium during a performance may not be able to re-enter except at the interval.